Lately some strange radio broadcasts have been coming from North Korea, according to the South Korean government. The strange page numbers were heard over the airwaves for just a couple of minutes on June 24th and for nearly 15 minutes on July 15th. But what do they mean? According to Associated Press, there are essentially three options. 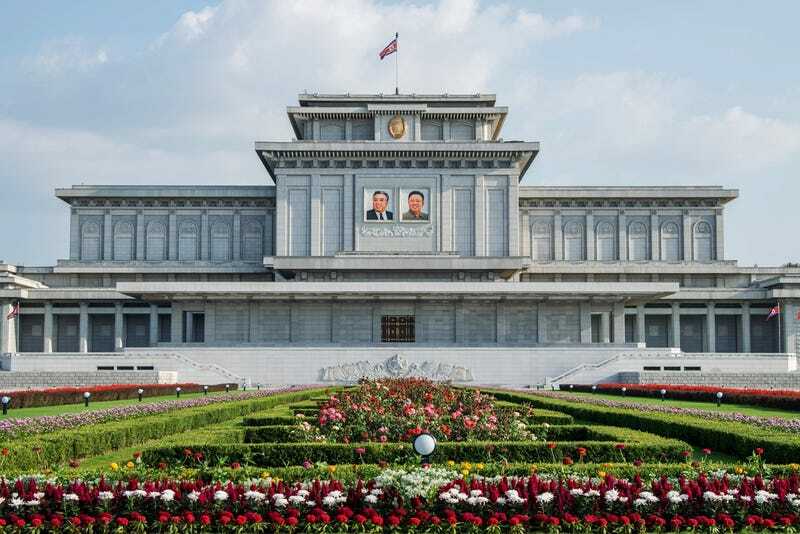 The first is that they’re what the North Korean government says they are: “review assignments in physics” or “practice assignments in mathematic lessons” for North Korean students studying out of the country. The second option is that the North Koreans are sending coded messages to spies they have in South Korea. Typically when specific page numbers are used the spy already has a copy of the book or it’s a very common book to find, and the text is rather benign. The text then must be decoded through another manner. The third option is that the North Koreans are engaging in a type of psychological warfare. The page numbers may not mean anything at all. But broadcasting them may be a tactic to make the South Koreans think that they’re up to something. Sending coded messages over the airwaves is as old as broadcasting itself. But no one knows for sure what the North Koreans are trying to accomplish with this one. If it really is espionage activity, it’s pretty old school. But I guess that’s how North Korea operates these days anyway.